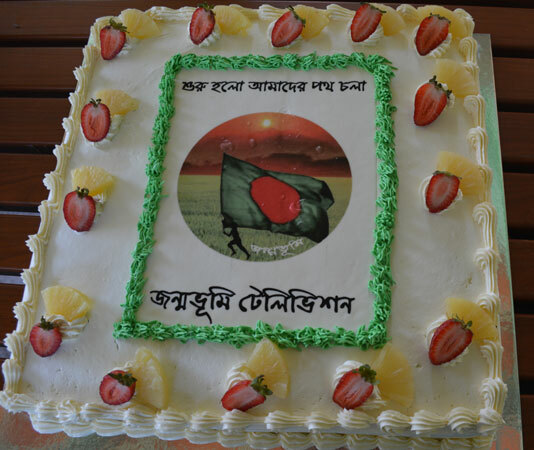 Online Jonmobhumi Television launching ceremony. 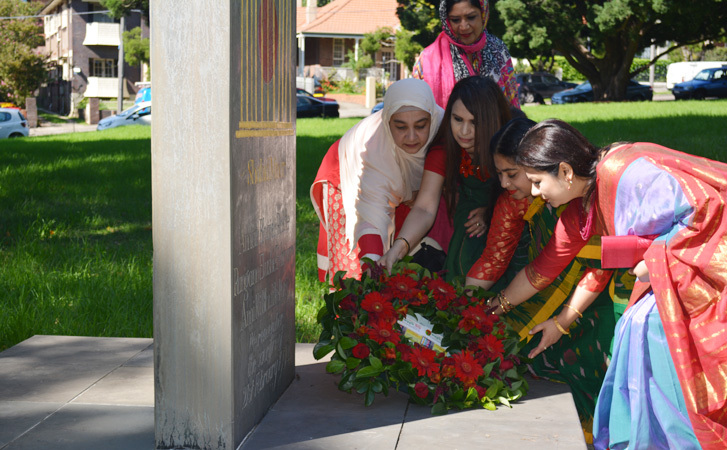 The launching ceremony of new online Jonmobhumi Television was held on 26th of March, 2017 at Ashfield Park, next to IMLD monument, Sydney. Jonmobhumi Television is an info-entertainment Web Based private Community Bangla IP TV channel from Australia. The Channel promotes the language and culture through its program. Like Local Community live program, news, live commentary, Drama, talk show, serials, health, fashion, national and international sports, music, movie, magazine show.